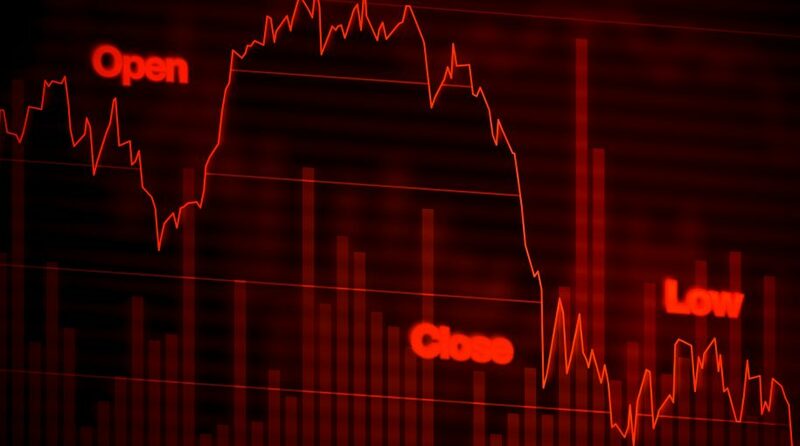 The Dow Jones Industrial Average fell over 200 points as global growth concerns put a stranglehold on the capital markets during the early trading session on Friday. Contributing to the wall of worry was weak manufacturing data coming out of Europe and jitters from the bond market regarding a shifting yield curve–something not seen since 2007–just prior to the financial crisis. Adding to fears of global growth was the Federal Reserve’s cautiousness during Wednesday’s interest rate announcement. In move that was widely anticipated by most market experts, the Federal Reserve on Wednesday elected to keep rates unchanged, holding its policy rate in a range between 2.25 percent and 2.5 percent. In addition, the central bank alluded to no more rate hikes for the rest of 2019 after initially forecasting two. To the markets, however, this may have struck a chord of too much caution. As expected, analysts dissected Powell’s speech to extrapolate more dovish tones to determine the cadence of their economic forecasts moving forward. “All anyone needs to do is read the first paragraph of the Fed press statement to see that the central bank has marked down its assessment of the economic landscape – the choice of words suggests far more than the tweaking that was done to the numerical projections,” said David Rosenberg, chief economist and strategist at Gluskin Sheff. Will the latest Fed rate decision affect U.S. equities versus international equities?